What Does Code P0184 Mean? As we know, the modern fuel injection and ignition system is a complex coordination of sensor readings and actuator outputs, all with the aim of delivering the most efficient power. The engine control module (ECM) uses various sensors to determine how much fuel to inject at any given moment, making precise calculations based on air flow and temperature, engine load and speed, driver demand, and a number of others. 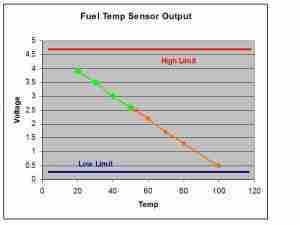 Because the density of the fuel depends on its temperature, the ECM needs to take this into account when calculating fuel injector pulse. 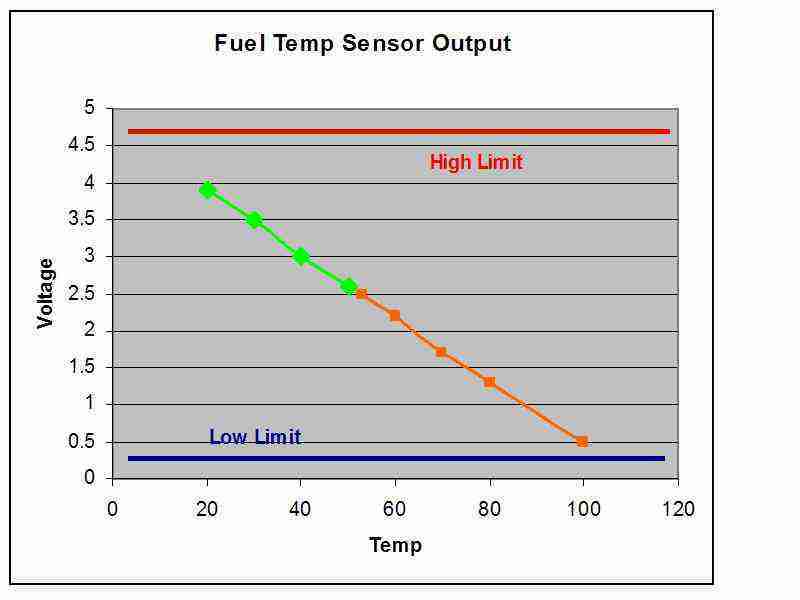 Without knowing fuel temperature, the ECM would command the same fuel delivery at all temperatures, resulting in richer or leaner combustion than ideal. On engines equipped with a fuel temperature sensor (FTS), this results in finer control of air-fuel ratio and lower emissions. Earlier vehicles not equipped with an FTS achieved similar results using feedback from the AFR sensors. What are the common causes of code P0184 ? Electrical Short Circuit or Open Circuit – Wiring problems are usually the biggest problem affecting the FTS. Water entry, corrosion, and wire harness damage can all cause intermittent problems in the FTS-ECM circuit. 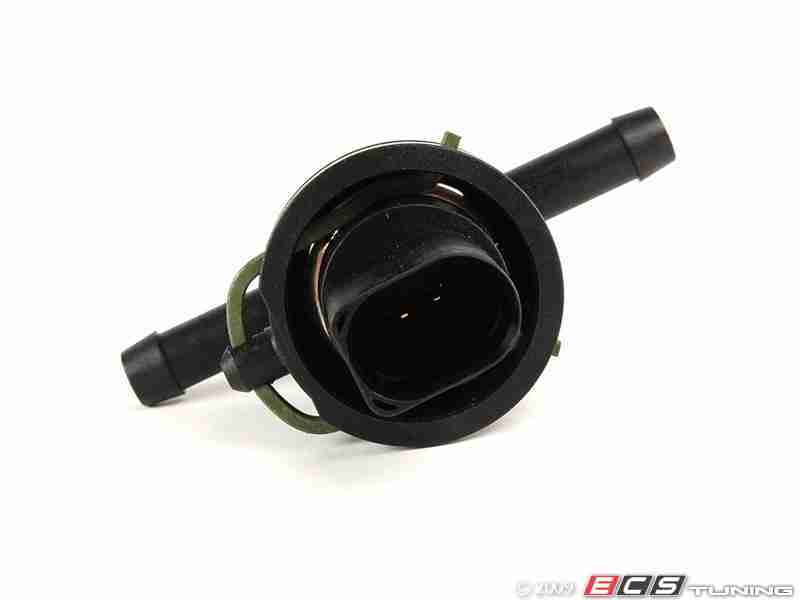 Faulty Fuel Temperature Sensor or ECM – Neither of these is “common,” but that doesn’t mean they cannot fail. The FTS itself is a fairly bulletproof solid-state thermistor, and therefore isn’t a common failure point. The ECM, similarly, isn’t prone to failure, but can be induced by other problems, such as water entry or collision damage. What are the symptoms of code P0184 ? Aside from an illuminated MIL, you may or may not notice any drivability symptoms. At a very minimum, you will experience poor fuel economy. Other symptoms may include hard starting and poor performance. How do you troubleshoot code P0184 ? Use your DVOM (digital volt-ohm meter) and an EWD (electrical wiring diagram) and repair manual to diagnose faults in the FTS circuit and FTS. 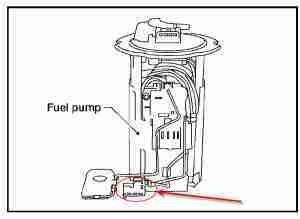 The FTS may be located in the fuel tank, as part of the fuel sending unit, or practically anywhere else, before the fuel injectors, in the fuel system. Check your manual for the precise location of the FTS. 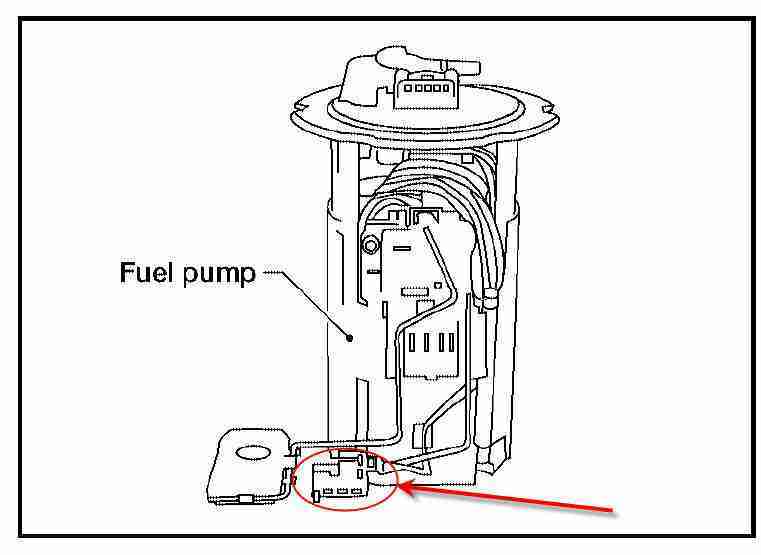 Depending on the location of the ECM and FTS you may have to work to get at their connectors, such as if located in the fuel tank under the seat. One can start this diagnosis from the ECM or from the FTS, depending on which is easier to access. From the ECM side of the circuit, turn the key off and disconnect the ECM. Confirm pins are straight and that there is no evidence of corrosion or water intrusion. Clean or repair as necessary. Check for proper resistance across the two pins. At this point, because you are looking for an intermittent connection, you may measure proper resistance, according to the chart in the repair manual, or an open- or short-circuit. You may need to follow the wire harness and give it a good shake, that is, flex it and shake it to induce the failure. If resistance changes suddenly, then you have a problem in the wire harness. Repair as necessary. If the shake test doesn’t reveal a problem in the wire harness, then proceed to testing the FTS and its connector. Again, check for bent pins or the presence of corrosion or water intrusion. Repair as necessary. With the FTS disconnected, you should read an open-circuit from the ECM connector. Otherwise, find and repair the short-circuit in the wire harness. With a short pin installed in the FTS connector, you should read a short-circuit from the ECM connector. Otherwise, find and repair the open circuit in the wire harness. Test the resistance of the FTS directly. Measure the resistance of the FTS and compare it to the chart in the repair manual. If the FTS resistance measures outside the expected range, replace it. If you can confirm the circuit has no faults, replace the sensor. From the FTS, if it is easier to access first, check the connector for bent pins of corrosion, then reconnect firmly, turn the key on and back-probe the FTS connector. Check for 5 V reference voltage coming from the ECM, and a lower signal voltage coming from the FTS. While testing, you may need to shake and twist the wiring harness to induce the failure. If you don’t see 5 V coming from the ECM, suspect an open-circuit in the wire from the ECM or a short-circuit or short-to-ground in the wiring harness before the FTS. Find and repair as necessary. If you see 5 V reference, but no signal voltage, suspect a fault in the FTS. Replace as necessary. If you see 5 V on the signal line, suspect an open-circuit in the signal line to the ECM, short-circuit to the reference line from the ECM, or a short-to-ground in the signal line before the ECM. Repair as necessary. Keep in mind that this is an intermittent fault, which could range from something as simple as a loose connection to a temperature-related open circuit in the wiring harness or FTS itself, perhaps even in the ECM. Intermittent faults can be difficult to pin down, and may require multiple tests to firmly identify and repair. Be patient and methodical to have the best chance of success. None found. Ask a question about P0184.